Six enthusiastic teens attended the kick-off for the National Novel Writing Month event, including two who accepted the challenge to write 25,000 words in 30 days. Plots were discussed, writing selections were shared, and opinions on various topics were stated…loudly. The Paragraph 3 writing group has developed into a forum for teens to discuss popular culture (movies, television, books, etc.) and current events, as well as discussing and sharing original writing of all forms. Only one teen came to the second meeting for NaNoWriMo, but we had a great time discussing her latest work. She is exploring a new genre; horror and suspense as opposed to fantasy. We used the whiteboard to visualize the timeline of events which helped to determine scene order and to brainstorm plot points. She also had several specific questions about pacing and character development that we were able to resolve. It was a very productive meeting. I’d like to invite teen authors to meetings of either (or both) of the library system’s writing clubs: Paragraph 3 at the Headquarters library, and Write Here, Right Now at the North Regional branch. Feel free to stop by when you need some feedback or new ideas. The Genjitsu no Futekiousha (G.n.F. ), a local club for those interested in Japanese pop culture and entertainment, stopped by to play their version of Anime Jeopardy with the Hope Mills teen otaku. Although a few enthusiastic teens have been attending the gatherings, the library staff will be changing the meeting time to accommodate teens who may not be able to get to the library right after school. Starting in February, the anime club will be meeting at 6 pm in the Hope Mills branch activity room. Suggestions are welcome to improve this or any other library program. Please comment or send suggestions by email to ccplteens@cumberland.lib.nc.us . Missy, Assistant Youth Services Coordinator, gave a brief commercial for participating in the National Novel Writing Month Young Writer’s Program. J Several teens expressed interest and there was a long discussion about how a person would actually go about writing a novel in one month. Other teens were content to draw and share their work with several members of The Anime Arsenal who were also in attendance. 15 teens attended the showing of Eragon, based on the novel of the same name by Christopher Paolini. The only complaint was that the movie was somewhat different than the book. Jennifer, Youth Services Librarian I, hosted the latest meeting of this long running anime club. Episodes of Negima were shown. These proved to be so popular that teens were asking if the library had the manga to go along with the anime (we do, BTW). 21 teens and patrons dropped in at this retro-Anime Headquarters. 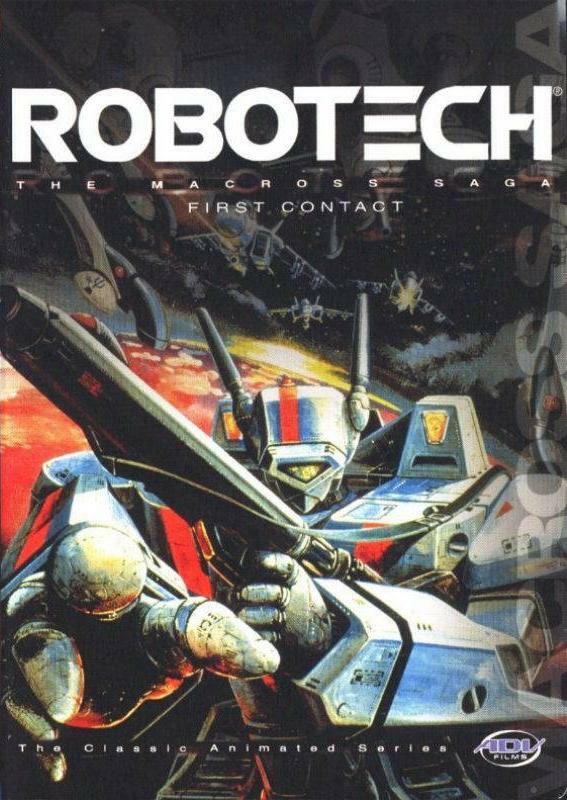 An episode of Gatchaman, an anime series that debuted on American television in 1978 as Battle of the Planets, was shown to mixed reviews and resulted in the showing of several episodes of Robotech, a popular mecha series from 1985 [mecha: giant, pilot-controlled robots]. Some teens preferred to read the manga that they had borrowed from the library. Others sought artistic inspiration from donated copies of the magazines ShonenJump, ShojoBeat, and NewType and spent their time drawing favorite anime characters. Middle School Book Battle (Battle of the Books discussion) – Cliffdale (11-29-07)Teens gathered to discuss the novel Hoot by Carl Hiaasen. 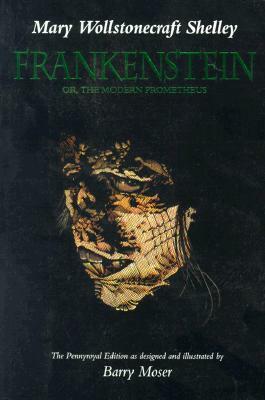 The conversation also included the recent movie adaptation of the book. The Chillax Room continues to average 52 teens per day. Guitar Hero II is still the most popular followed by Dance Dance Revolution (DDR). One teen regular, who plays DDR at the library every chance he gets and has a DDR game at home, says he has lost 50 pounds playing this video game! Not so fast though, dancing fans…Madden08 is rapidly gaining in popularity. A group of teen boys request to play several times a week. Teens occasionally watch movies, though they have not forgotten about the board games. On a recent afternoon, a group played Uno, Apples to Apples and Jenga. To top it all off, there has been some unexpected activities taking place…teens have been caught READING BOOKS! Thanks for hanging out at the library, folks…remember to check the calendar of events for more teen programs. …then how does it go? Something borrowed, something blue? I’m not too much of a traditionalist, but there are times…certain occasions that call for it and can be enhanced by a little bit of tradition. Also, my friend got married this weekend, so I’m in the mood! Therefore, in a random act of mixing metaphors (or analogies), I have a couple books that I want to share with you all. 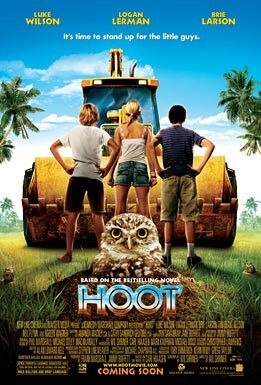 The series is told from the point of view of Ellie Linton, an Australian teenager who goes on a sleepover camping trip into the bush with several of her friends. While they are out and about, they hear military planes flying low and ominous explosions in the distance. When they finally head home, they find that a foreign country (never really identified in the books) has invaded and occupied Australia. Along with Ellie and her friends, the reader is forced to wonder who these people are, why they are here, and how this could happen. I read them a couple years ago…and then made sure that my library system had the whole series. They’re exciting, mysterious, and heartbreaking (in a couple places). I tell my friends about the books all the time, but you can’t force books on people. Fans of Tamora Pierce, Francine Pascal, and other authors who create capable, intelligent, and strong female characters will enjoy Ellie. I’d also recommend the series to fans of Lord of the Rings and the Harry Potter series because, even though there’s no magical element, this is a group of people, thrown together, who work towards a common goal, often in life-or-death situations. They are forced to make difficult decisions, which have very real, sometimes very unfortunate, consequences. Everyone’s heard of those alternative programs for teens…sort of a “scare them straight” approach to juvenile correction. If you haven’t, here’s some information. In 2005 more than 10,000 teens were incarcerated in boot camps, most of them against their will. I did like this book a great deal, although it was difficult to read at times. 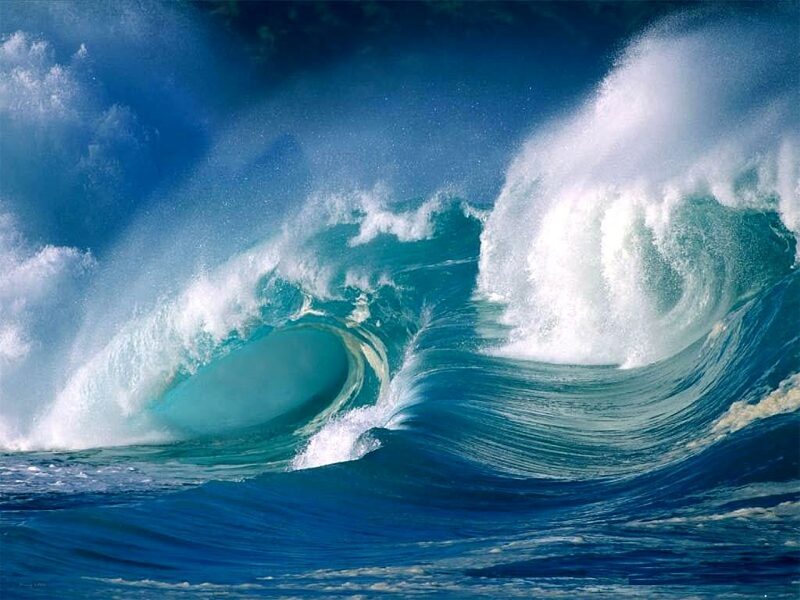 I imagined myself in a place like this…and then imagined myself safe at home…FAST! The bit that got to me the most…the little twist of words that the author wrote that made me feel like sharing this book with ya’ll…are on the last page. Now, once you finish calling me names, give this book a chance and let me know what you think of the last sentence. You can tell me what you think of the rest of the book, too. If you want. I nicked this book from a friend. Don’t tell her I’ve still got it, okay? 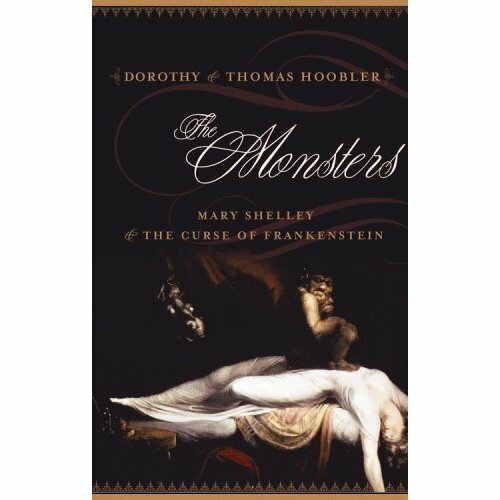 This wonderful book is a bright light into the murky life and times of Mary Wollstonecraft Shelley, the author of Frankenstein: or, The Modern Prometheus. I was fascinated by how much she accomplished by the time she wrote the novel (she was only 19), and the events leading up to and inspiring her work. I’ve seen movie versions of Frankenstein, and who hasn’t run into Dr. Frankenstein’s Monster, or three, on a dark Halloween night? I never really appreciated the darkness before, if that makes sense; the darkness that Shelley lived through, lived with, and that tinged her writing and her legacy. I’m glad I read it…and I recommend it (Thou shalt not fear nonfiction, kids). Now I’ve got to sneak it back on my friend’s bookshelf…quick like a bunny! This one is tricky. 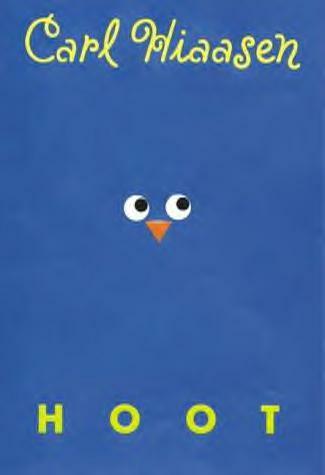 Should it be a book with a blue cover? Blue as in sad? Is there a Smurf novel out yet? Then again, maybe I won’t use a book at all. How’s this for something blue? 2. Search authors for “missy_teen_librarian” and make me a writing buddy. 3. Set your word count goal by November 15th: can you write 15,000 words? 4. Write your heart out! There’s a novelist in you, I’m sure of it. You see, this isn’t your typical ‘meet at Marge’s house’ writing experience. This is a “seat-of-your-pants, kamikaze creativity, how-fast-can-you-type, don’t-you-dare-waste-precious-seconds-revising” noveling extravaganza! The sky’s the limit, kinda. Shoot your novel into outer space, another time, or even another dimension. What if humans haunted ghosts instead of the other way around? What if your character attracted bad luck like a lint trap attracts…um, lint? What if aliens invade just so that they can watch Jeopardy in real-time rather than time delay? What if a butterfly flapping its wings in South America really did trigger a global disaster? It’s your novel…anything can happen.